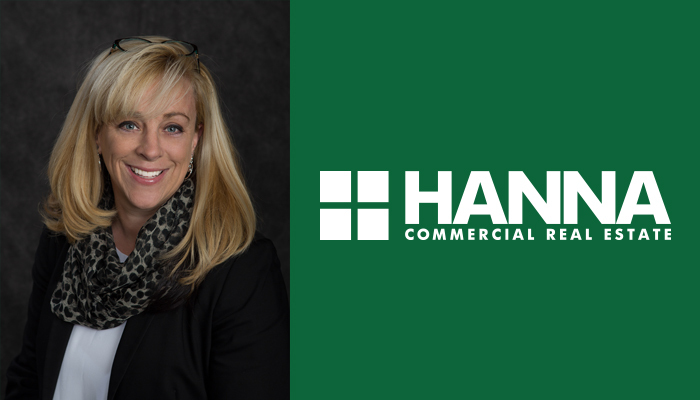 Rochester, New York (January 17th, 2018) – Howard Hanna is pleased to announce that Alicia Wittman will be joining Hanna Commercial and working out of the Rochester office as a Licensed Real Estate Salesperson. Her focus is on industrial sales, regional landlord and tenant representation, market analysis, and site selection and expansion. As a previous business owner and current landlord in New York, she is uniquely positioned to understand the daily issues and challenges that her clients face as business owners and executives in today’s market. Her business experience and consultative approach are an invaluable asset to her past and present clients as she helps them to navigate their real estate issues. For all of your commercial real estate needs in Rochester or the surrounding area, please contact Alicia Wittman at AliciaWittman@HannaCRE.com or at 585-362-8715. Hanna Commercial Real Estate is a full-service real estate company with offices in New York, Ohio, Pennsylvania, and Michigan. For over 75 years, they have been a leader in the commercial property marketplace, successfully providing clients with creative and comprehensive real estate solutions. Hanna CRE specializes in real estate consulting; industrial; office; retail sales & leasing; corporate services; property & asset management; investment sales; land brokerage; tenant representation; build-to-suit representation; accelerated marketing (auctions); project management; and property valuation.